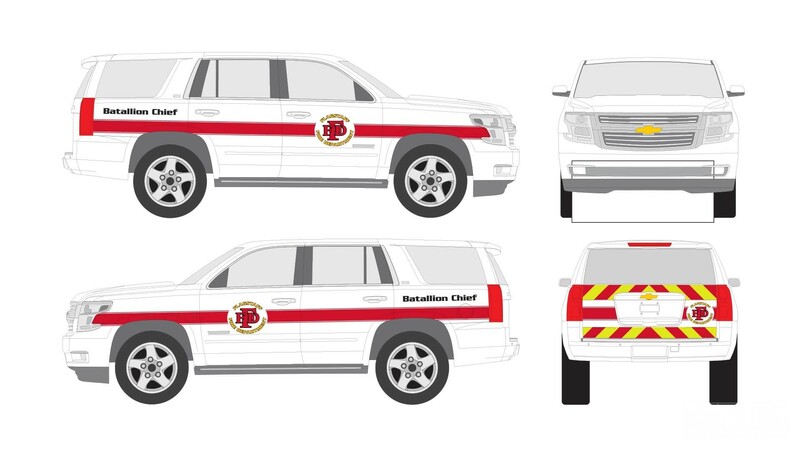 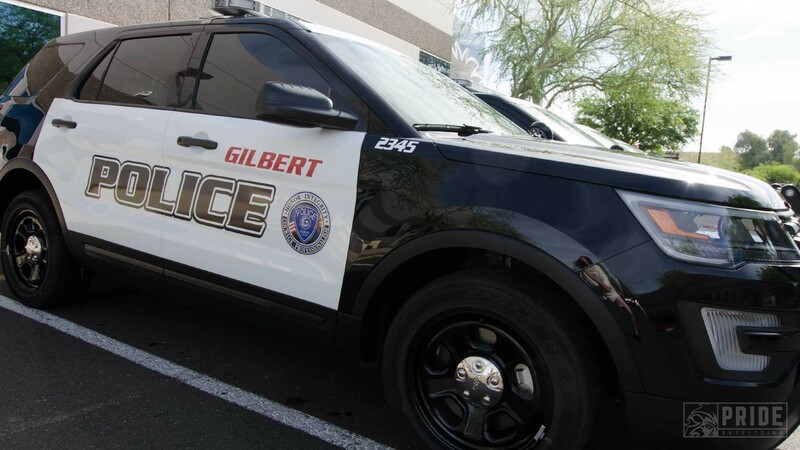 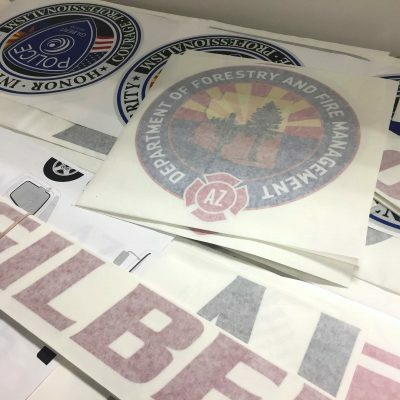 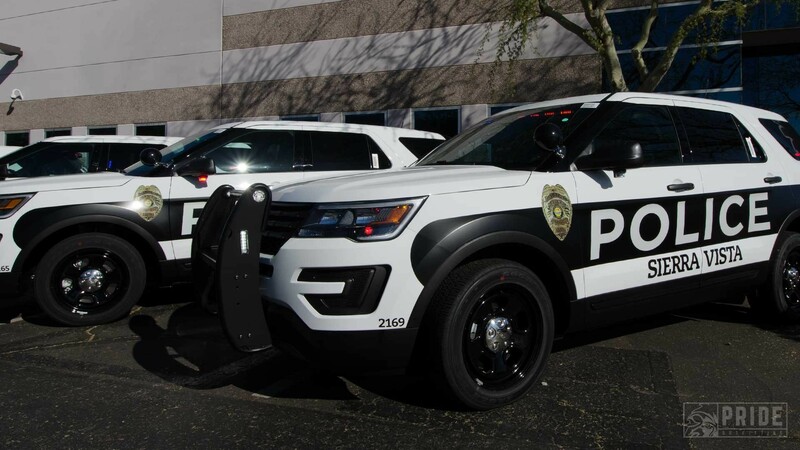 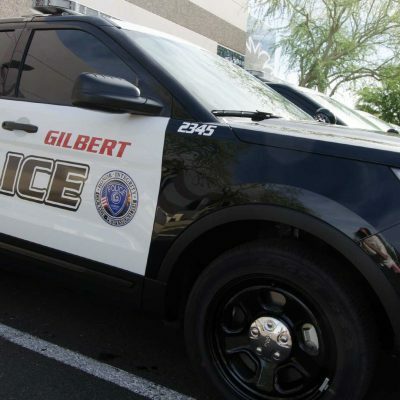 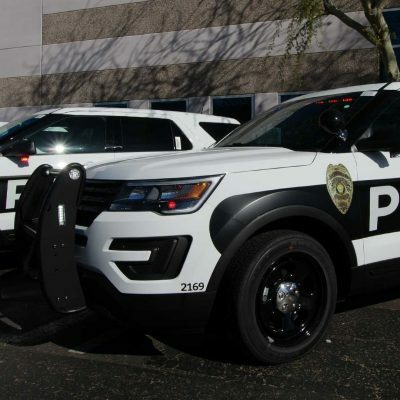 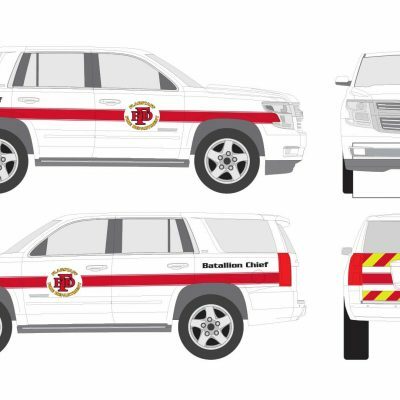 In addition to outfitting your vehicles with the most current, state-of-the-art products and technology, Pride Outfitting is also your best source for all types of public safety, law enforcement, fire apparatus, ambulance and utility vehicle graphics. 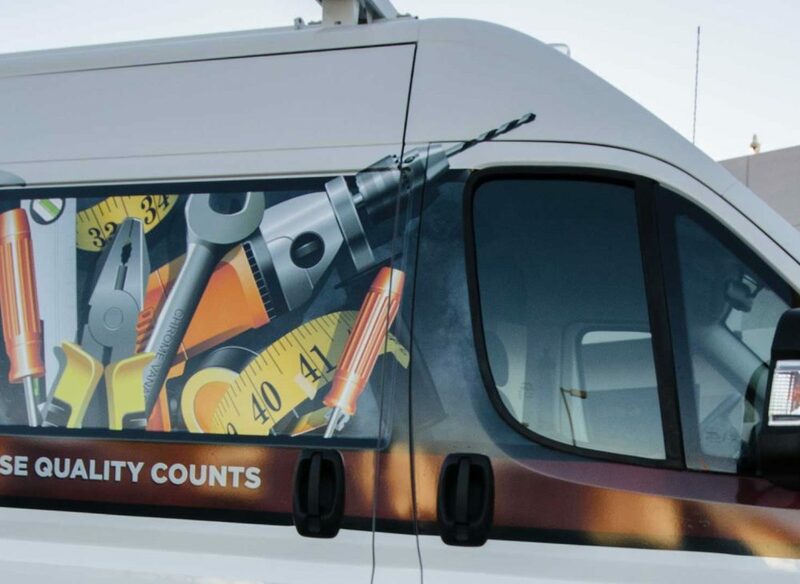 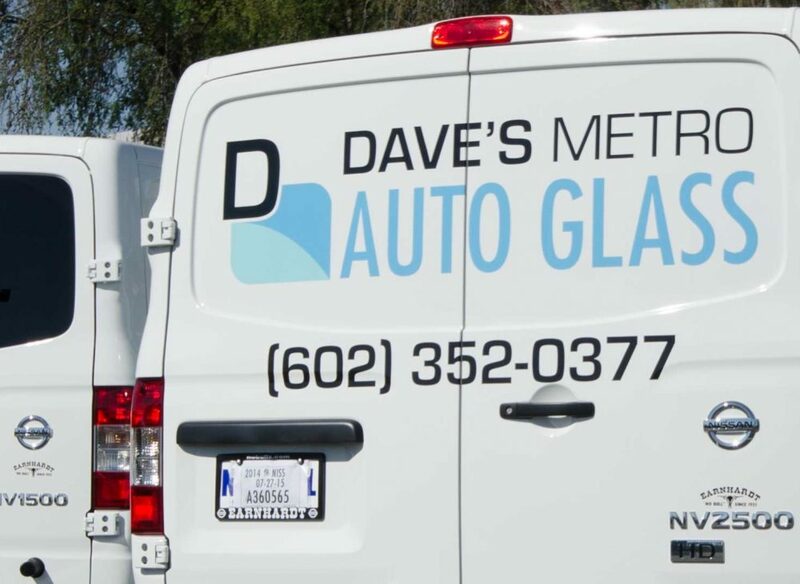 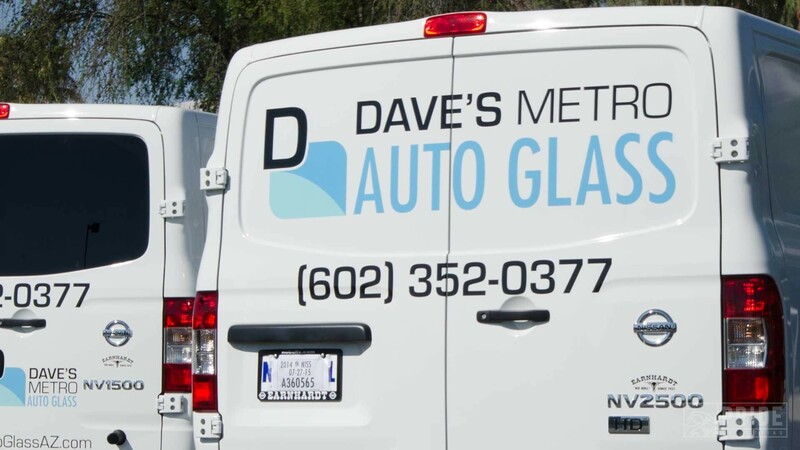 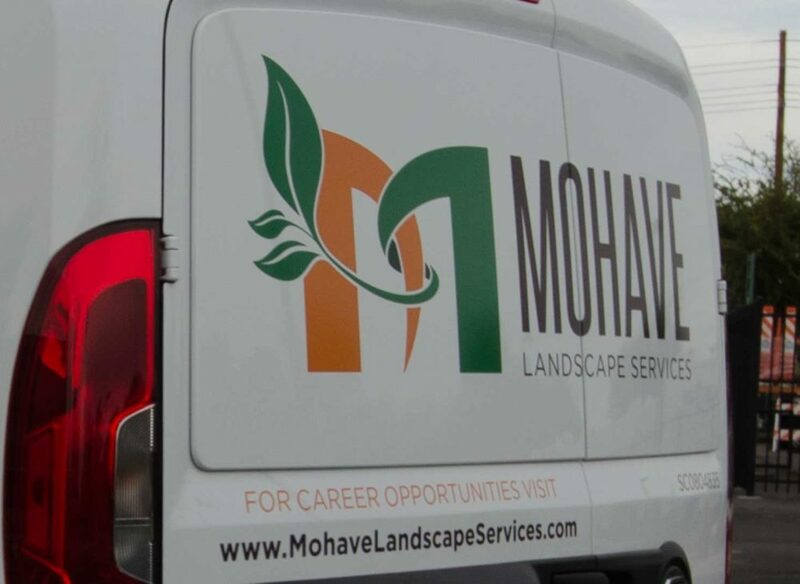 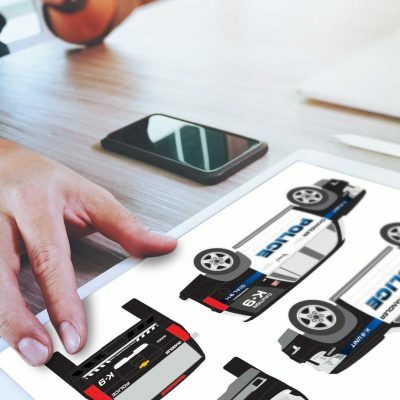 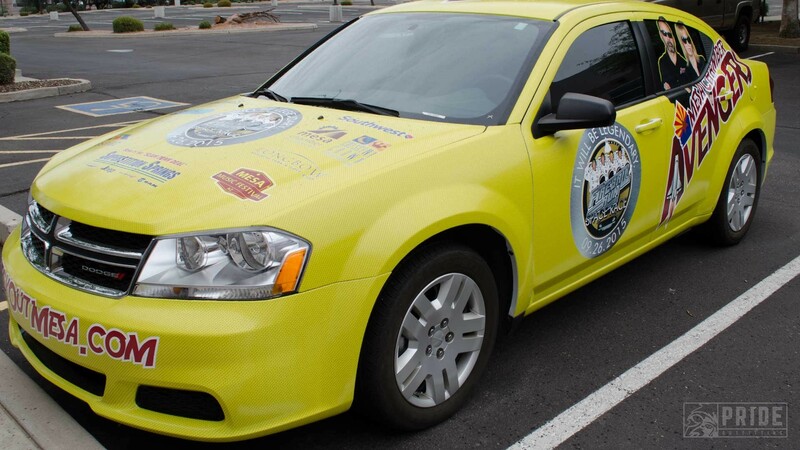 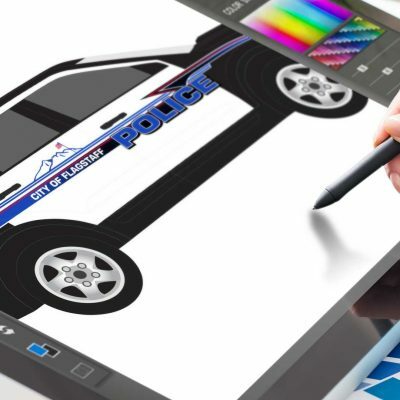 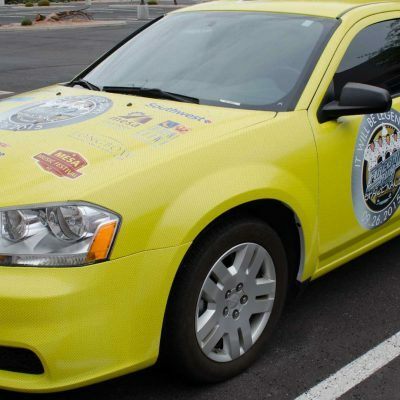 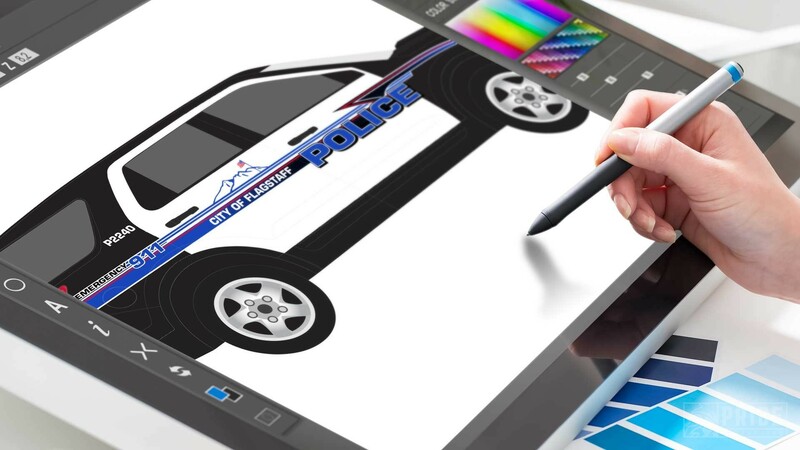 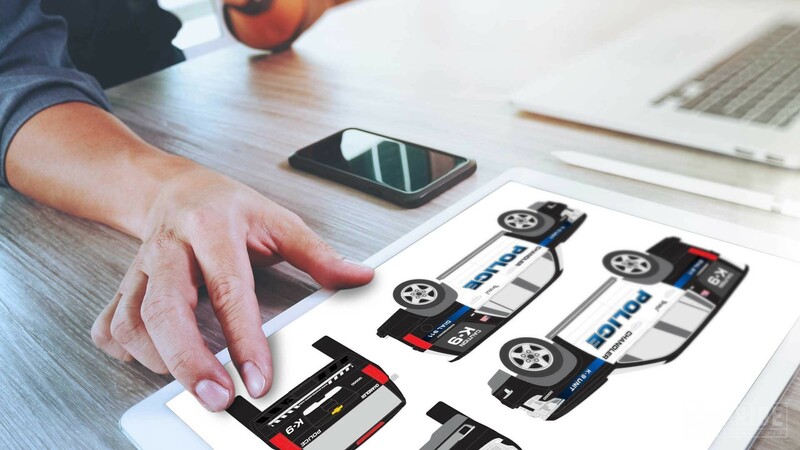 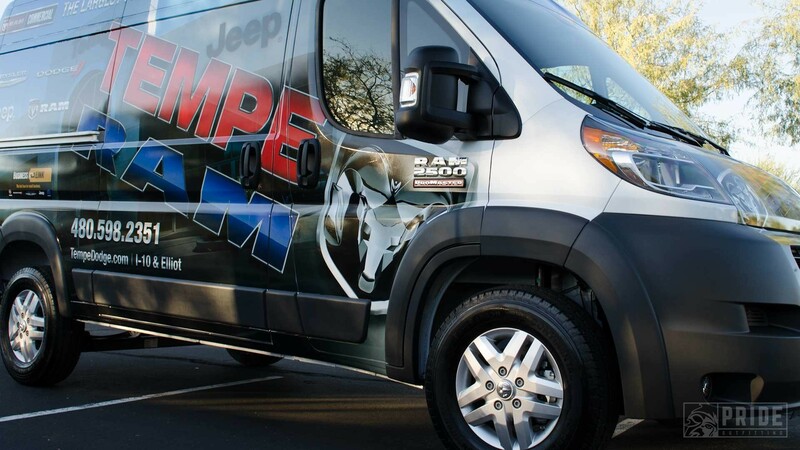 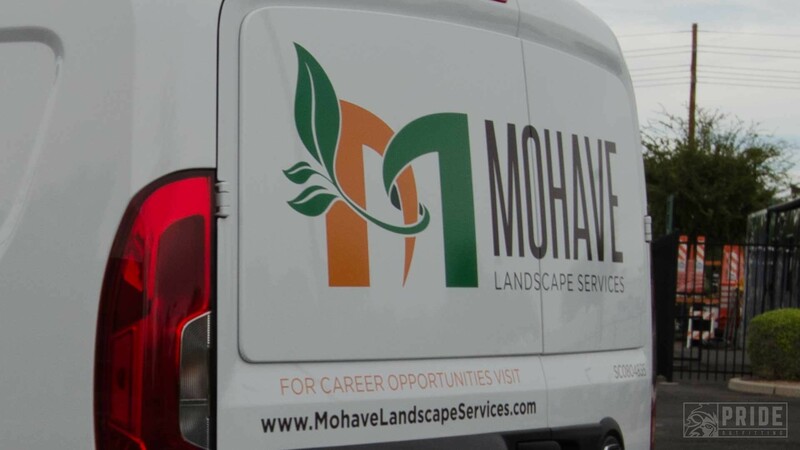 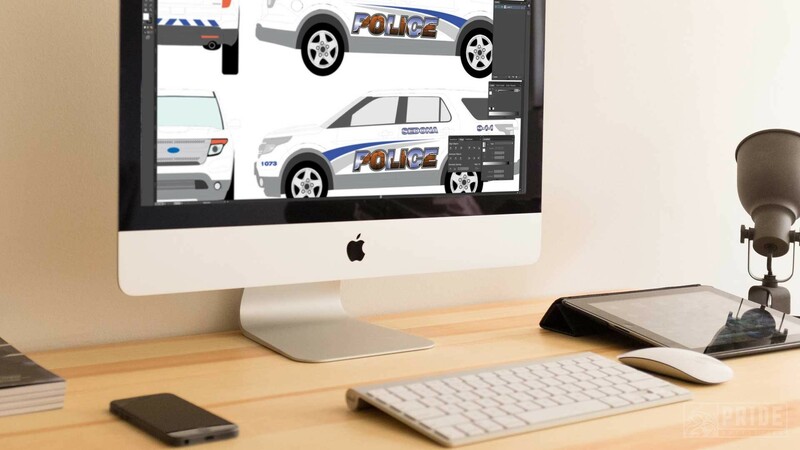 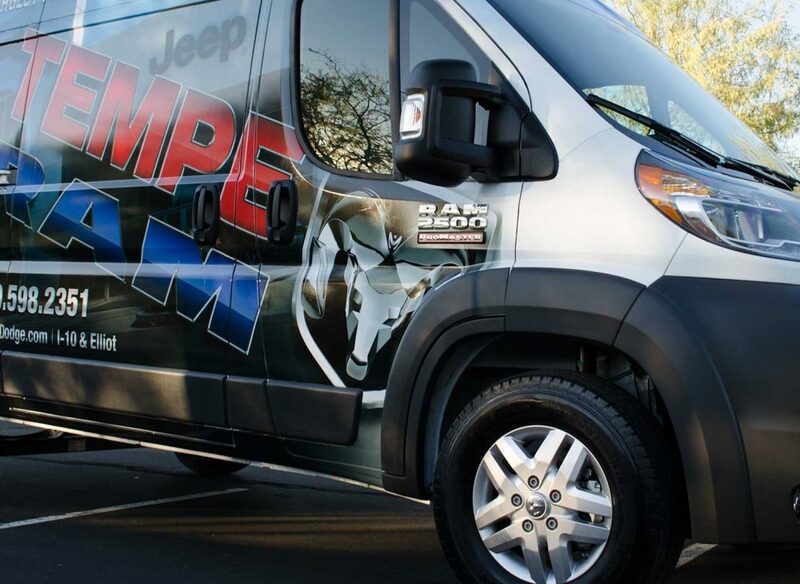 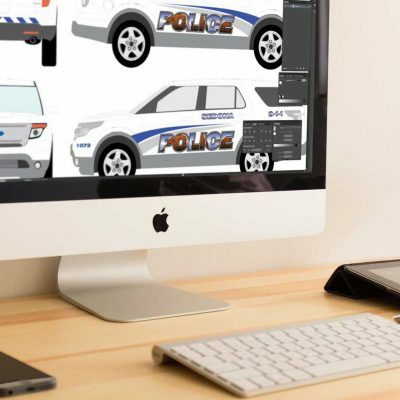 Our creative team has decades of experience in vehicle graphic design, materials and installation to professionally produce unique, high quality, custom designs or to recreate/modify existing fleet graphics to fit almost any type of vehicle. 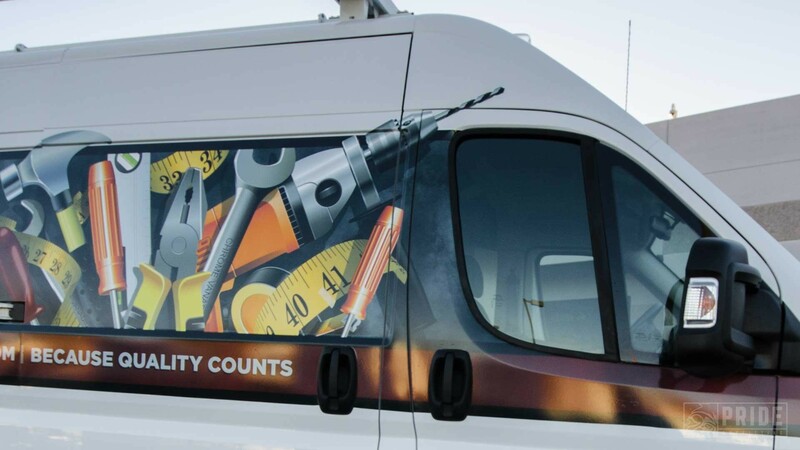 From the simplest of installations to the most complex, Pride Outfitting provides the same consistent quality our Clients have come to rely on. Pride Outfitting uses 3M® graphic films and laminates to ensure that we provide outstanding installation efficiency, conformability, lift resistance, durability and removability.